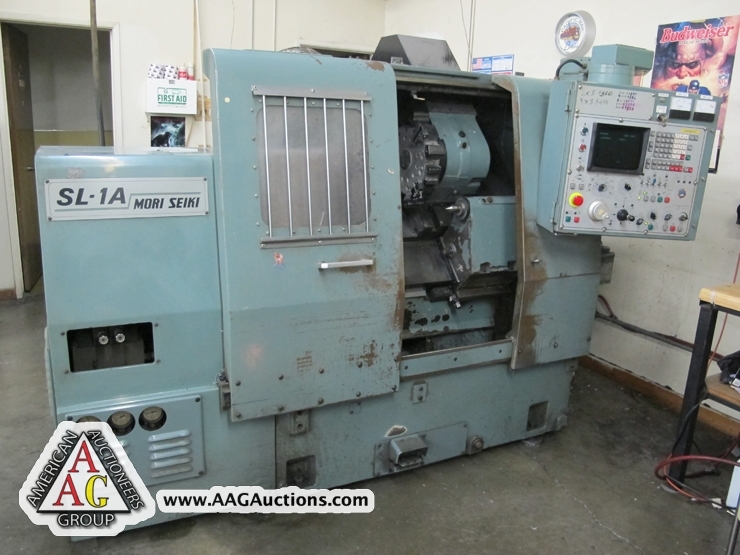 MORI SEIKI SL1A CNC LATHE, 6’’ CHUCK, TAIL STOCK, 12 POSITION TURRET, FANUC 6T CONTROL, USED FOR PLASTIC INDUSTRY (PRECISION), S/N 253. 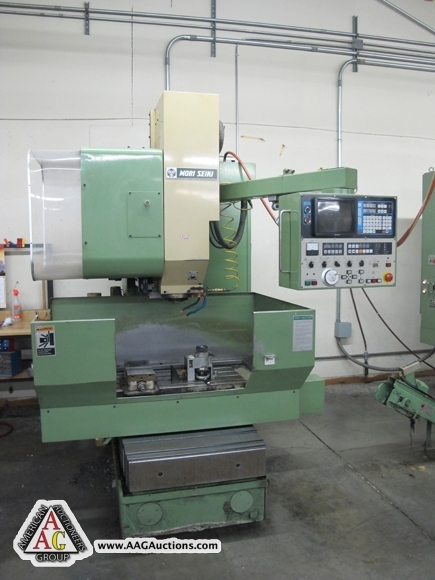 MORI SEIKI MV JUNIOR CNC VMC, WITH YASNAC MX2 CONTROL, BT 40, 20 ATC, S/N 1223, USED IN THE PLASTIC INDUSTRY (PRECISION). 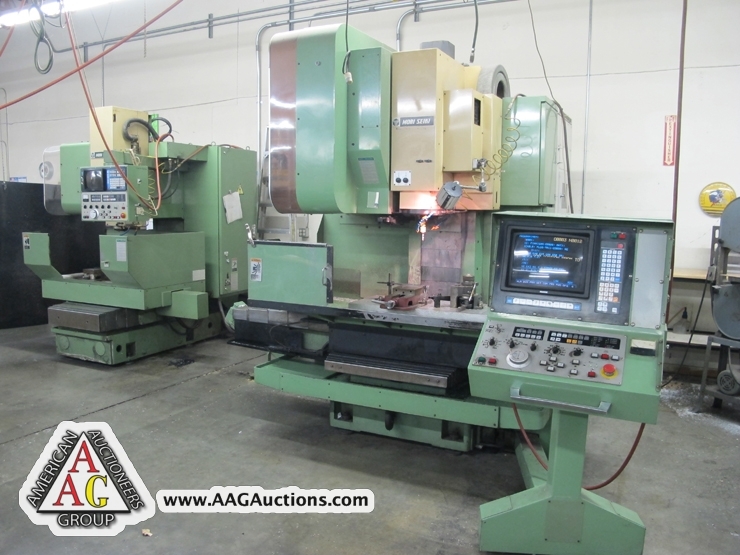 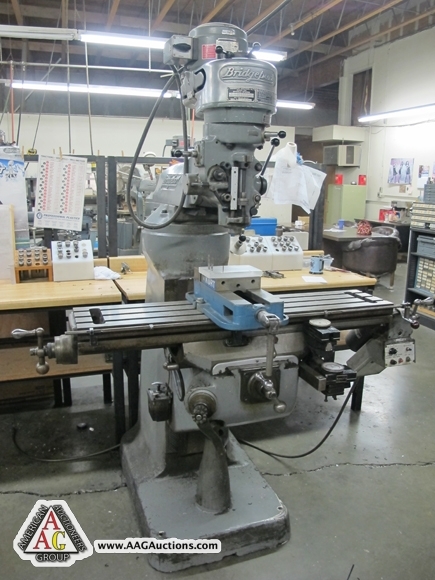 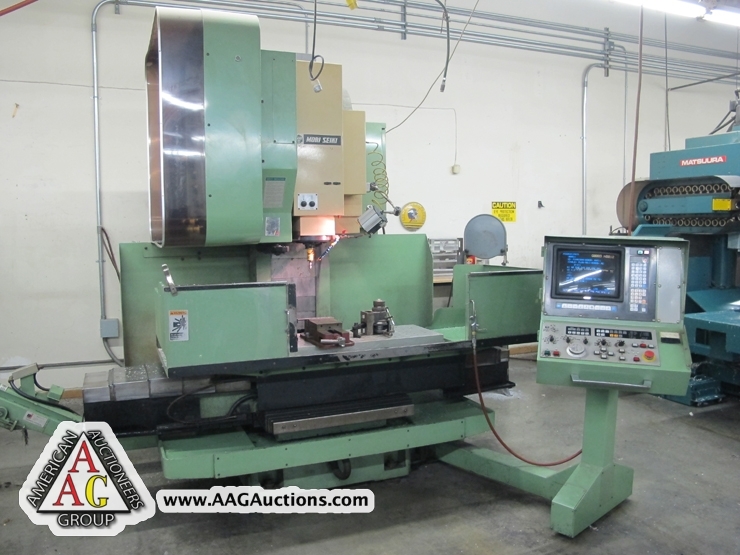 MORI SEIKI MV-35/40 CNC VMC, WITH YASNAC MX2 CONTROL, BT 40, 30 ATC, CHIP CONVEYOR, S/N 519. 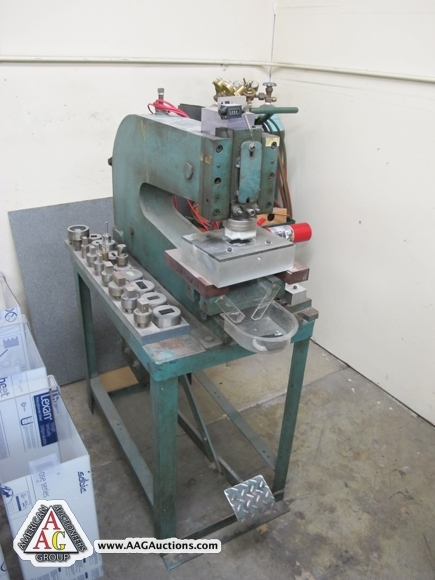 USED IN THE PLASTIC INDUSTRY (PRECISION). 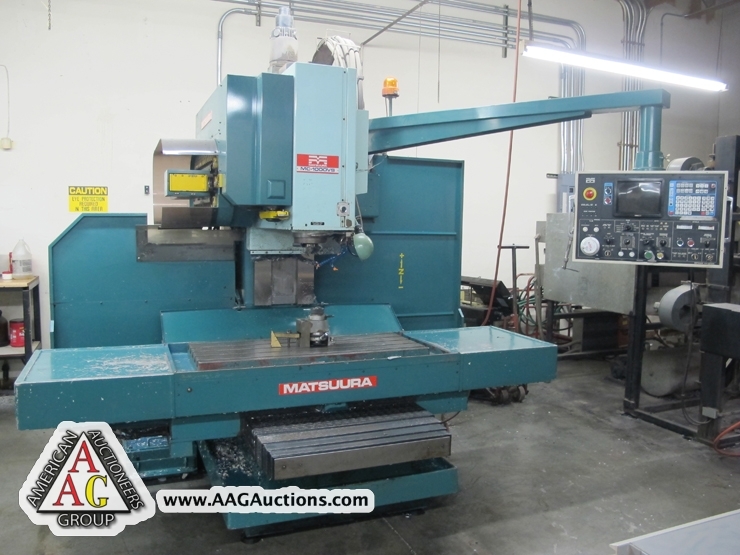 1984 MATSUURA MC-1000VS CNC VMC WITH YASNAC M5X CONTROL, 30 ATC, 40 TAPER, S/N 84013462. 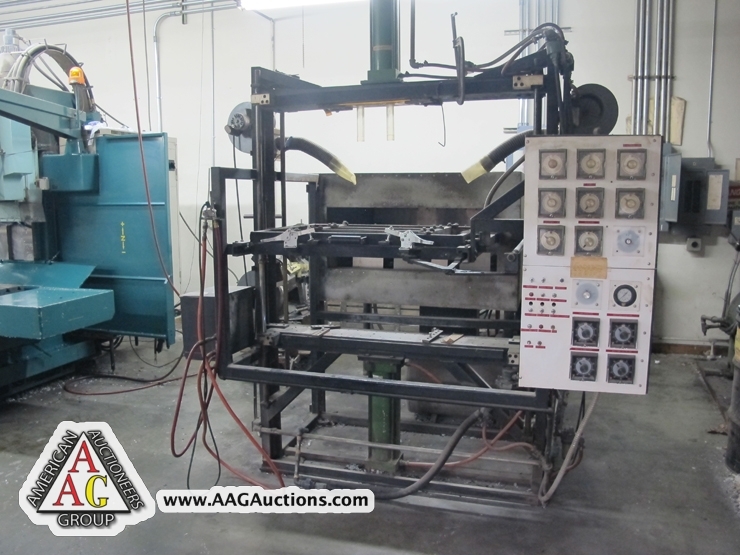 USED IN THE PLASTIC INDUSTRY (PRECISION). 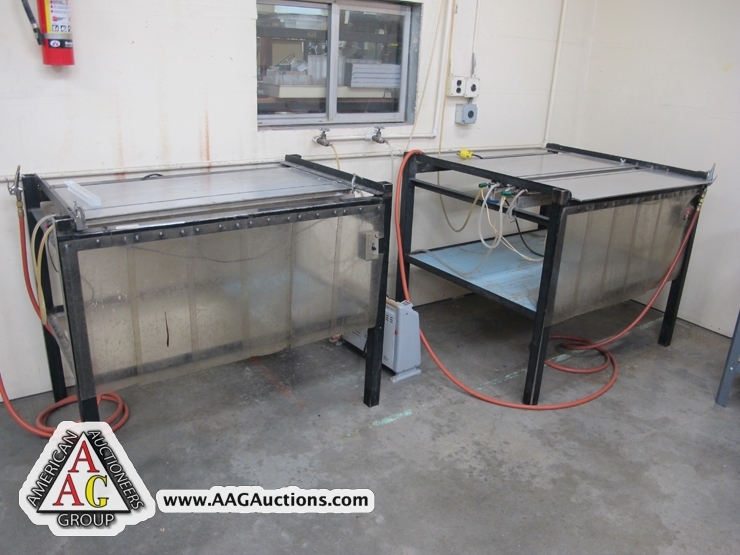 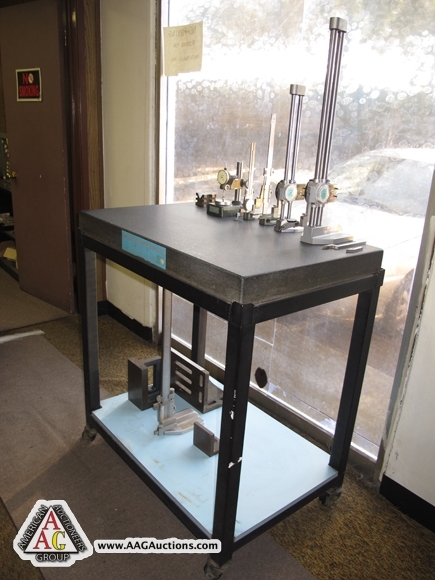 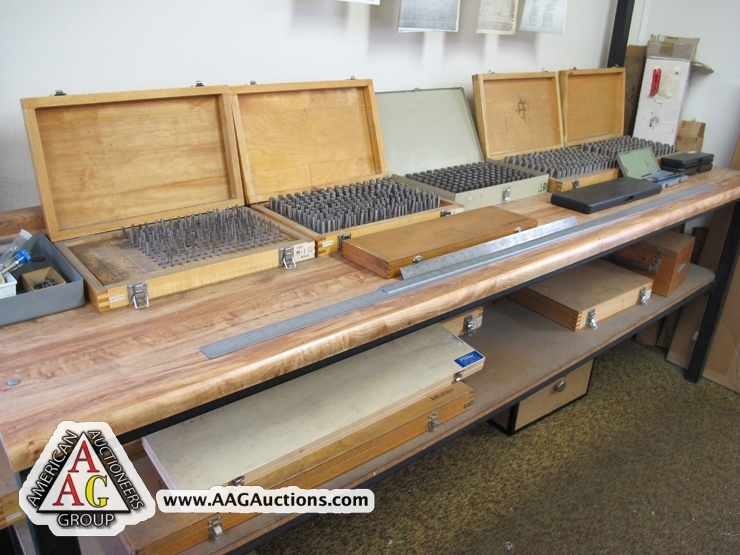 VACUUM FORM MACHINE WITH 28’’ X 36’’ PLATE CAPACITY. 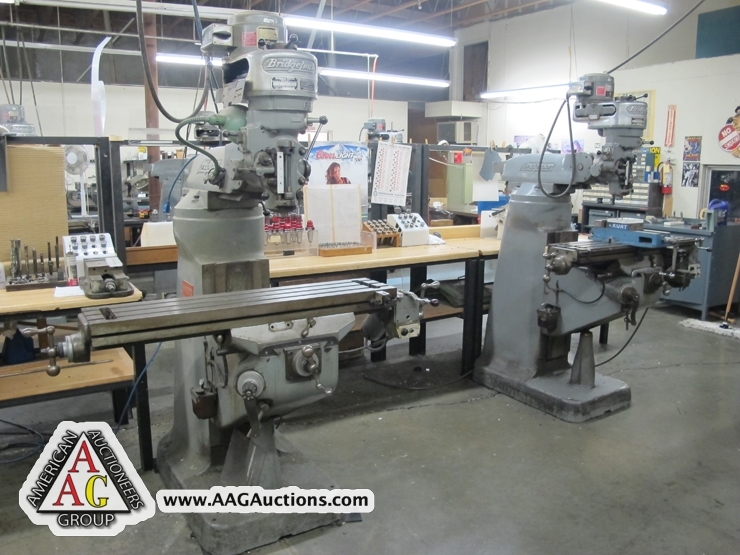 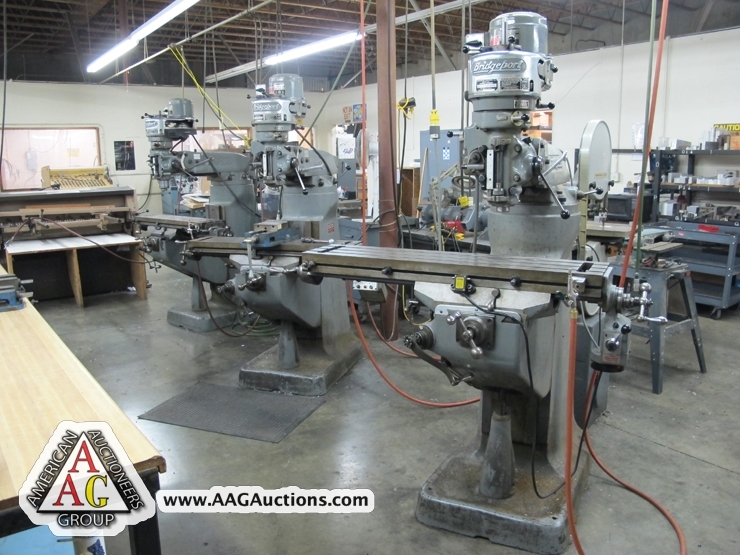 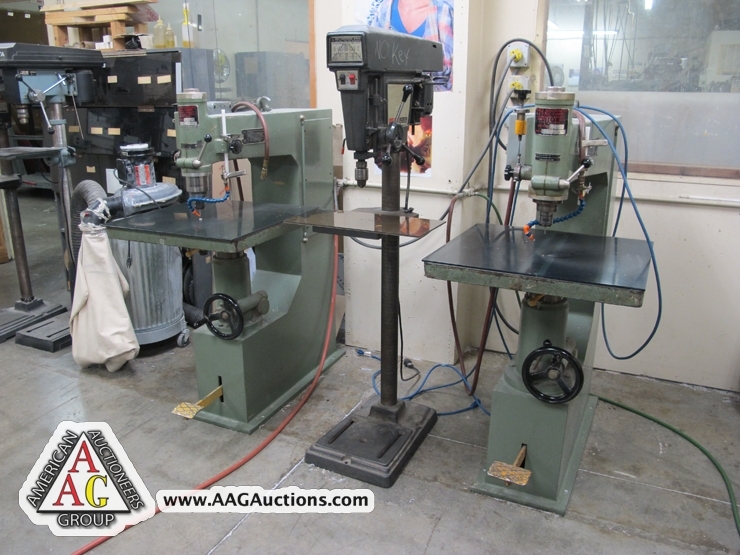 6) BRIDGEPORT VERTICAL MILLING MACHINES, WITH POWER FEED AND CHROME WAYS. 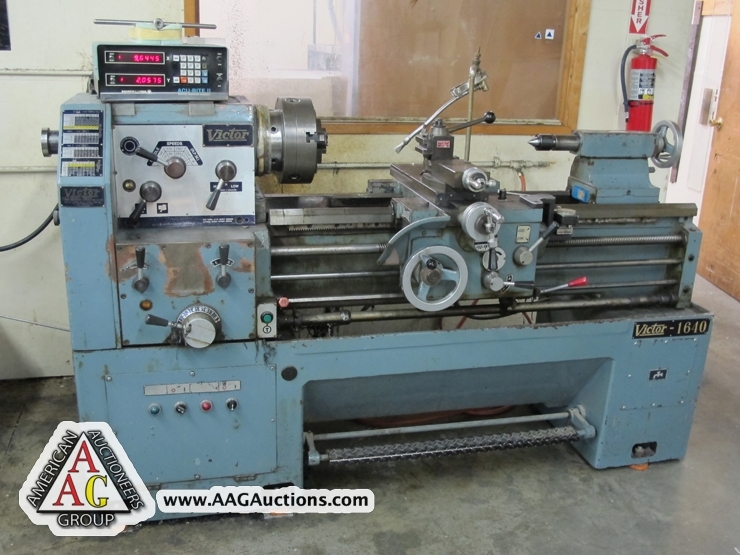 VICTOR 1640, 16 X 40 ENGINE LATHE WITH DRO AND 5C COLLET CLOSER. 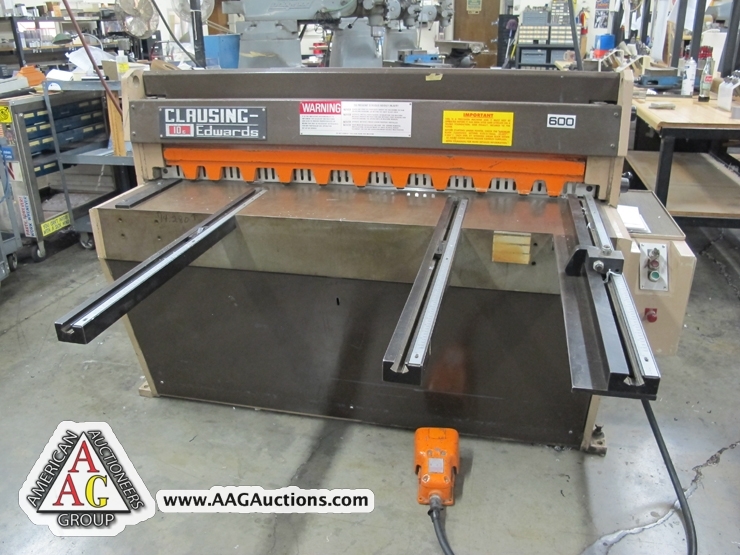 CLAUSING EDWARDS MODEL 600, 50’’ X 10 GA POWER SHEAR, SQUARING ARM. 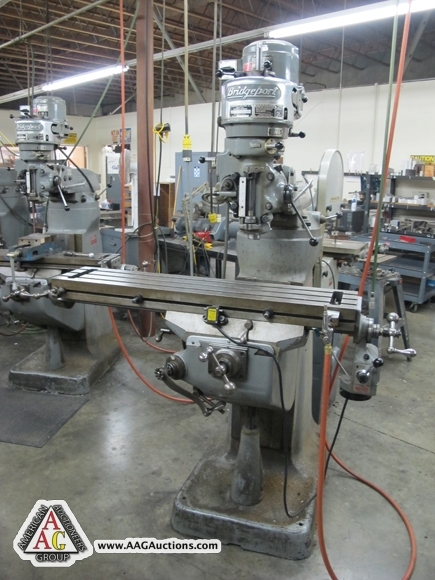 EMERSON 7’’ BANS SAW HORIZONTAL. 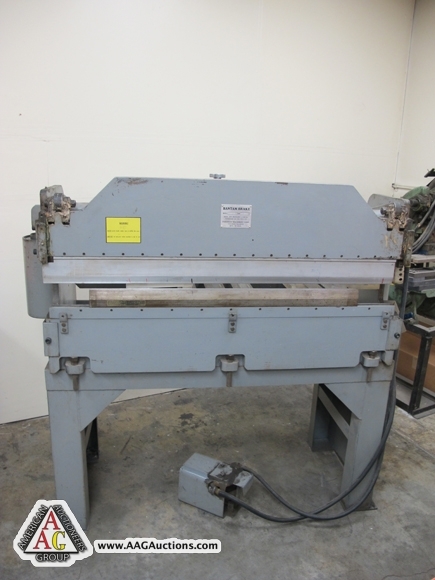 BANTHAM B142, 4FT PNEUMATIC PRESS BRAKE. 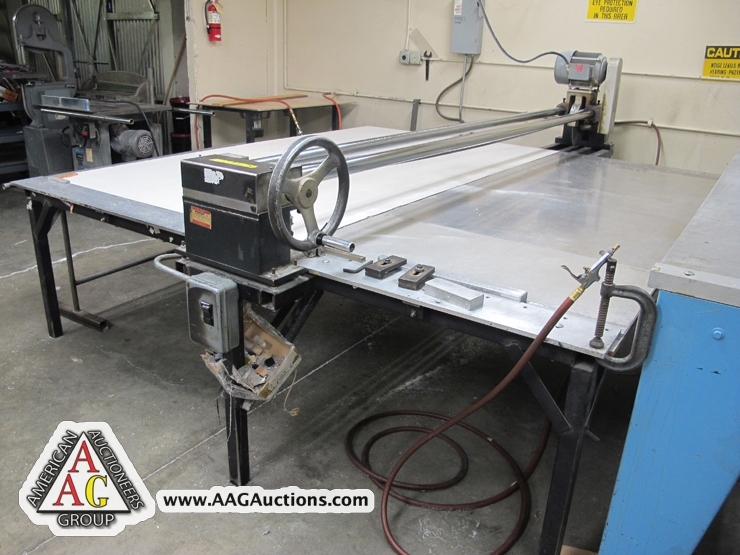 2) PLASTIC STRIP HEATERS FOR BENDING PLASTIC. 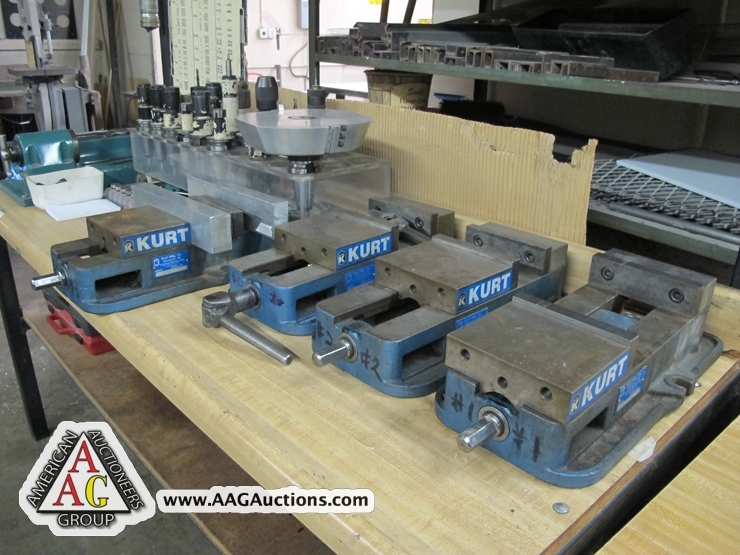 LARGE QUANTITY OF KURT VISES, TOOLING, TOOL HOLDERS, END MILLS, CUTTERS, TOOLS, TOOL BOXES, VISES, CHUCKS, COLLETS, SUPPORT TOOLING, CARTS. 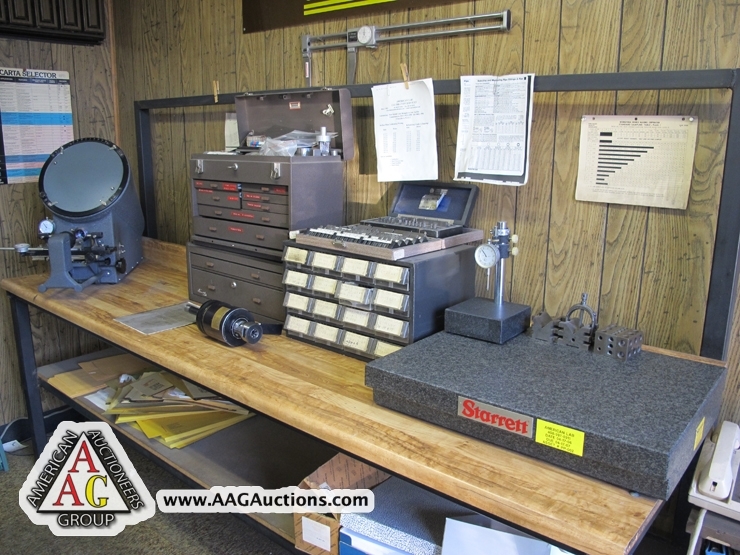 INSPECTION TOOLS, PIN GAGES, HEIGHT GAGES, GRANITE PLATES, INSPECTION GAGES, ETC. 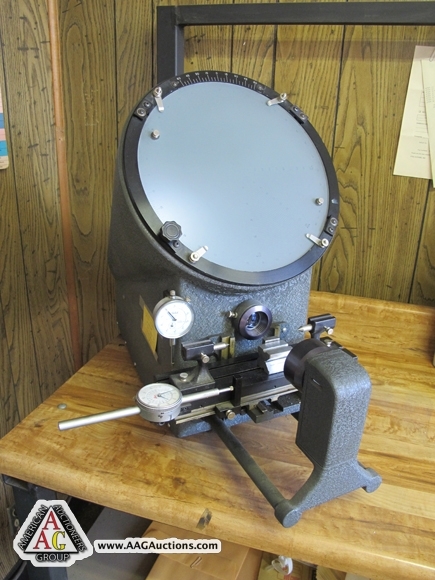 MICRO VU 10’’ COMPARTOR, MODEL 500HP. 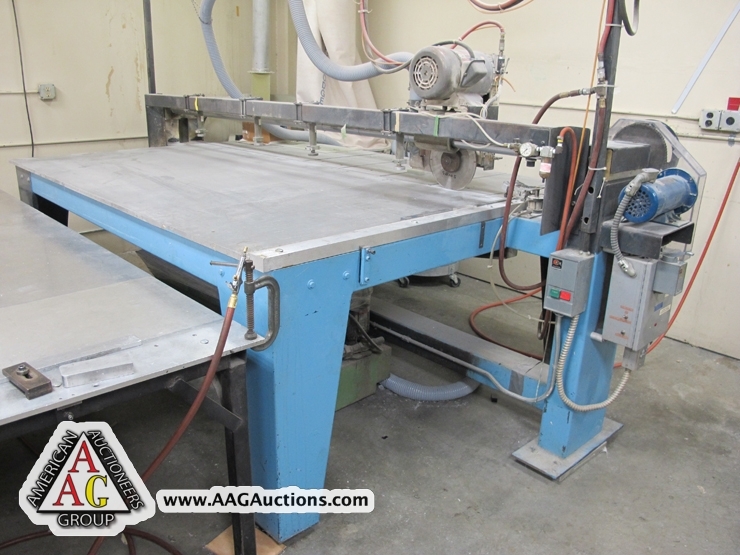 ROCKWELL UNISAW 10’’ TABLE SAW. 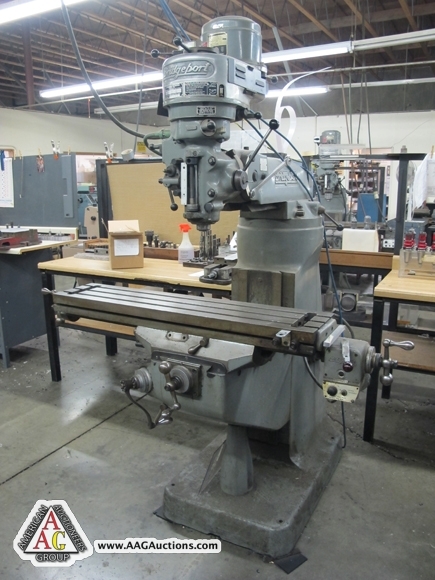 CENTURY 10 HP AIR COMPRESSOR. 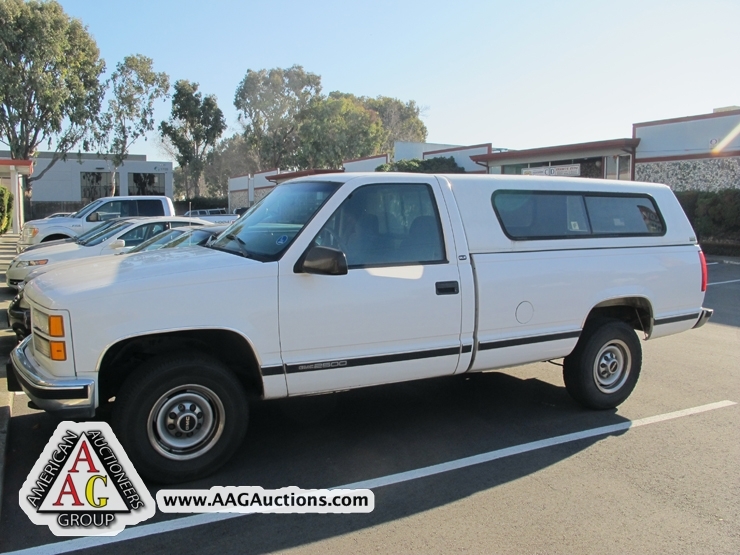 1997 GMC SIERRA 2500, ¾ TON PICK UP TRUCK, 140,000 MILES.